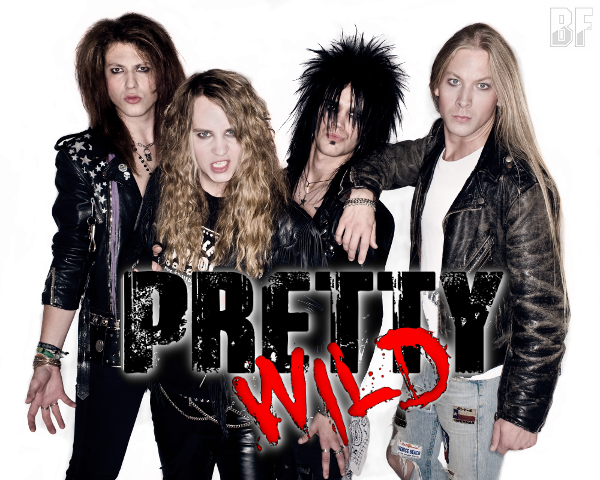 Swedish melodic Hard Rock band PRETTY WILD will release their debut album "Pretty Wild" through Dead End Exit Records on January 10th 2014. The band was founded by Kim Chevélle in 2006 in Malmo, had a lot of shows in both Europe and the USA, and shortly released their first EP "All the way" (2008) through Perris Records in Europe and the USA. That EP went up #1 straight away on the Swedish billboard list, sold out all copies and made a long tour with approximately 100 live shows worldwide. 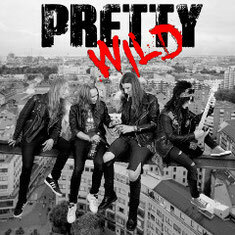 Now PRETTY WILD is back with new album which is heavier than ever but still melodic, including big choruses and well crafted 14 songs. Combination with their energy and IN-YOUR-FACE attitude makes them undefeatable. It's just for sleaze/glam Rock fans.